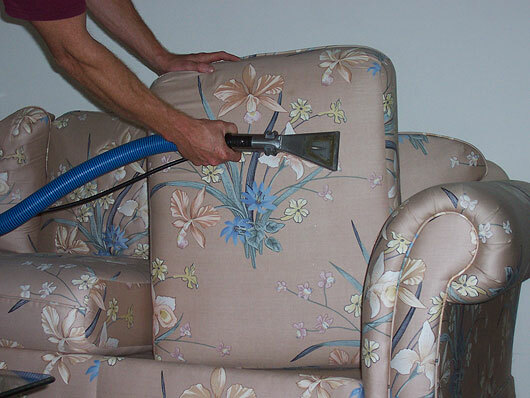 With over 20 years experience cleaning carpets & upholstery, you can be sure that you have made the right choice when you call us; K & S Cleaning Services for the job! 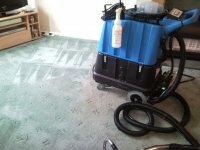 We have built up a good relationship with our suppliers ensuring that we have the latest chemicals that are both environmentally friendly and powerful, but kind to the carpet and those using them. Using the latest hot water extraction cleaning machine (steam cleaner), the dirt is extracted right from beneath the carpet where it hides, unlike other machines that only clean the carpet surface, which does not stay clean as long. 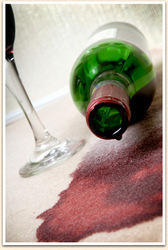 We specialise in stain removal! 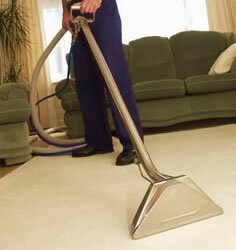 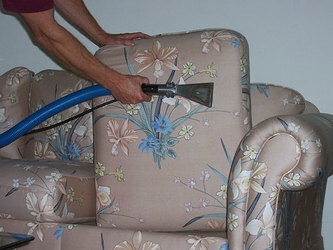 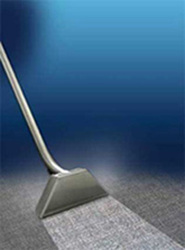 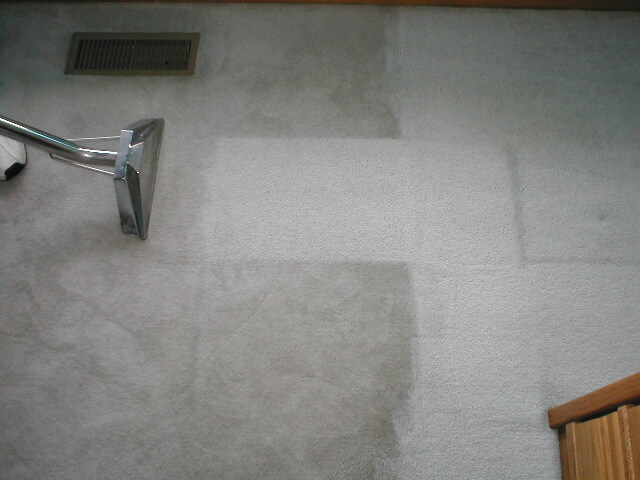 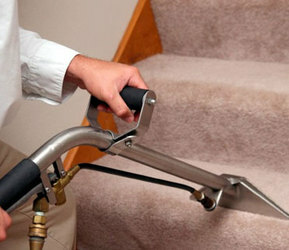 Here is a short video demo of a carpet being cleaned. 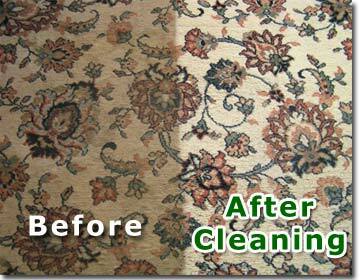 You will notice the quality of the clean instantly!